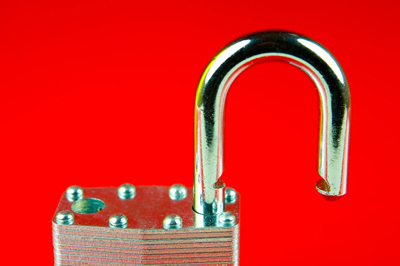 We are well equipped in addressing your lock related needs. Please see below for frequently asked questions. How often should I replace my locks? Door locks should be replaced when their mechanism is damaged or when they're old. Even if they work fine, it's good to change them every few years. During this time new security locks would come out and you can reinforce security with new deadbolt installation. Why must new house locks be rekeyed? Even if the house is brand new, someone has used the keys – landlords or realtors. Lock rekey is your guarantee that no one would use these keys to enter your house now. It's basically the replacement of the tumbler along with key change. Your family will be protected with great security locks, alarm systems, and various thief deterrents. Actually, deadbolt installation is best for most entry points and our specialists are always available for assistance. In addition, teach your kids a couple of things about home security and keep doors and windows locked at all times day and night. Is it necessary to change the locks when moving into a new house? You should take measures to ensure that the old keys will no longer work with the locks. Hence, rekeying the locks should suffice. Replacing them is the better option when they are outdated or in very poor condition and therefore cannot offer an adequate level of security. You can readily choose the most advanced locks for your new home, if they fit in your budget.